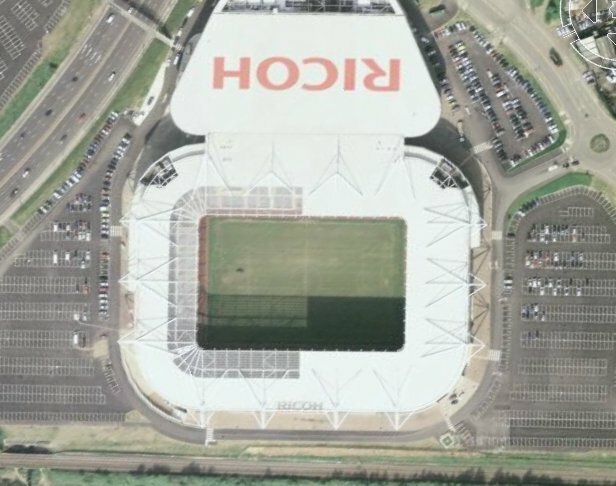 Take an aerial tour around the Ricoh Arena. (requires Google Earth). 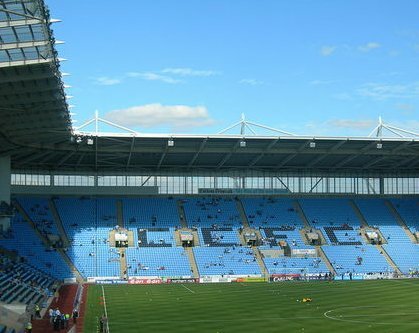 Away supporters are situated in the corner of the Jewson South Stand. Usual allocation is 3,000 tickets. 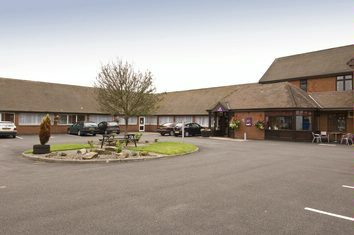 Exit the M6 at Junction 3 and take the A444 towards the city centre. After a mile you will see the stadium on the left. Parking at the stadium is for permit holders only. There is also a residents parking scheme around the ground too so the best option is probably the Park and Ride. It costs £7 per car which includes return bus travel to the stadium for all the car's occupants. It is at the Jaguar Research and Development in Whitley Coventry. 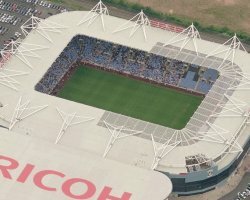 Email us to recommend any local attractions near to The Ricoh Arena and we will list them here. 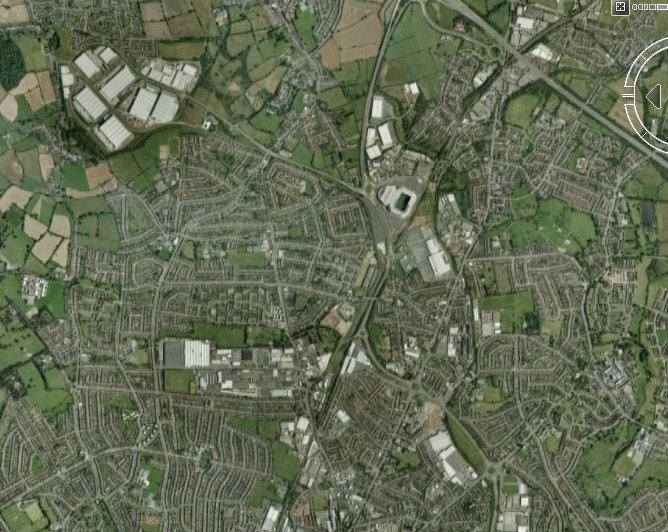 Email us to recommend any pubs and restaurants near to The Ricoh Arena and we will list them here.